A new study using a green oat extract suggests it greatly benefits cognition and memory. When people are struggling with concentration, focus, or clear thinking, they typically look to the typical cognitive boosters available on the market (choline, tyrosine, huperzine, etc.) However, what if a breakfast staple in every household held the secret to improving your cognition and memory? Wild oats (a.k.a. Avena Sativa) have previously been investigated for their ability to improve glucose sensitivity and offset the effects of aging. [1,2,3] They’re also loaded with antioxidants that help fight inflammation and speed wound healing. Now, new research indicates that the humble oat not only helps eliminate “brain fog” but also improves memory! 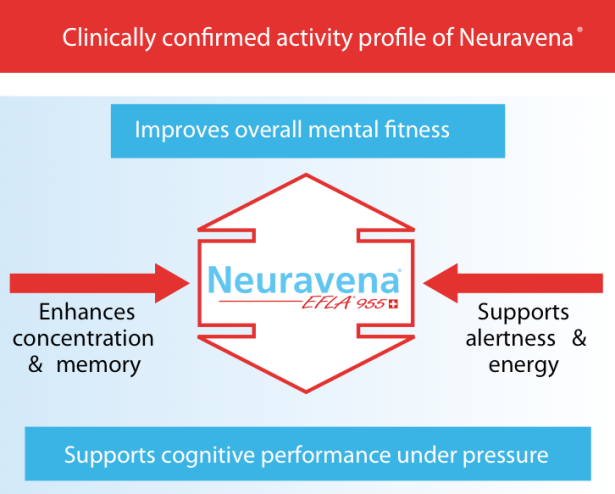 Neuravena is a patented green oat extract clinically proven to improve cognitive performance and memory. Frutarom collaborated with researchers at Northumbria University in England to test the efficacy of a new green oat extract on memory and cognition. The new product is being developed under the name Neuravena. of the green oat extract. Researchers evaluated cognitive function by means of various computerized tests that measured executive function, attention, spatial, working, and episodic memory. Tests were conducted at one, two and a half, four and six hours post ingestion. The collaborative effort was lead by Dr. David O. Kennedy from the Brain, Performance and Nutrition Research Centre at Northumbria University. 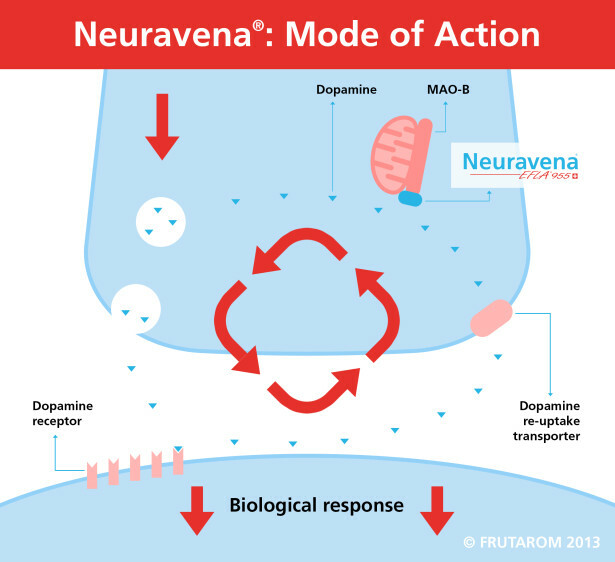 Results showed that 800mg of Neuravena increased the speed of performance of a delayed word recall task in terms of errors and decreased thinking time. The same dose also was found to improve overall completion time of a functional task and working memory span. However, the improvement in working memory span only occurred after the second time the 800mg dose was taken. Cognitive improvements were observed most notably at the 800mg dose. 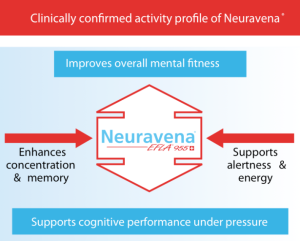 Researchers indicated that further research needs to be conducted to investigate whether lower doses of Neuravena will elicit the same beneficial effects as well as how long term dosing potentially improves memory and cognitive function. 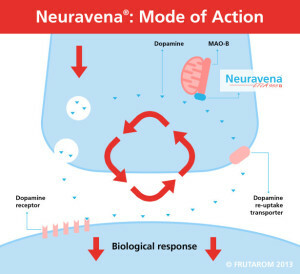 Neuravena inhibits the enzymes MAO-B and PDE-4, in vitro, both of which are associated with connected to cognitive physiology and having a positive effect on mental health. MAO-B inhibitors are frequently used in the treatment protocols of various degenerative neurological diseases like Alzheimer’s and Parkinson’s. MAO-B is directly involved with the production of dopamine and other neurotransmitters associated with cognitive function. People familiar with caffeine might also be aware it is a potent PDE-4 inhibitor. 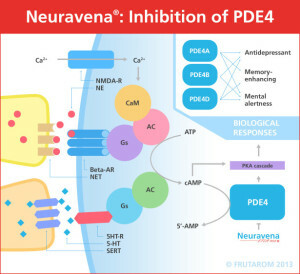 PDE-4 is responsible for degrading cAMP, in intracellular messenger involved with noradrenaline transmission in the body. 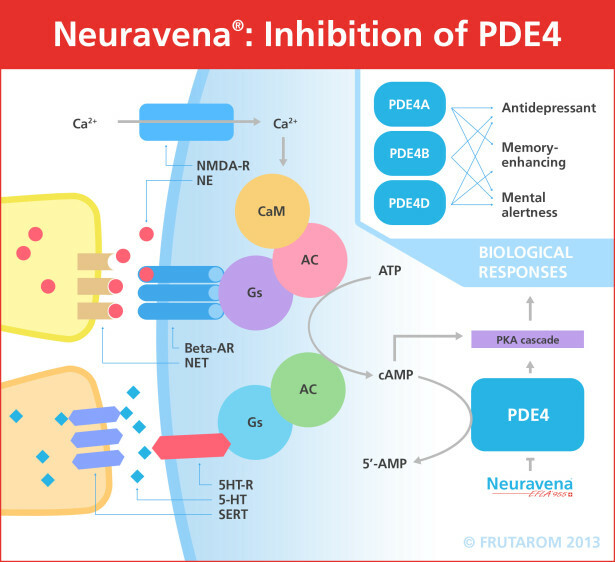 Inhibiting PDE-4 increases cAMP levels in the brain which further increases processing speed. One previous study involving Neuravena demonstrated it may improve cardiovascular health by enhancing vasodilator function in systemic and cerebral arteries. So, maybe mom was right when she told you that breakfast was the most important meal of the day? Looking for an Oat Food Supplement? We’re huge fans of Rich Piana’s REAL FOOD, an aptly-named food-based carbohydrate supplement made by Rich’s brand, 5% Nutrition. One of its main ingredients? Oats! No clue how much actual avena sativa you’d get from the oats inside, but it’s still a fantastic way to boost your carb intake. You can see our Real Food Review as well. Oats are not only delicious, filling, and heart healthy, but thanks to this latest study, they also have something inside to enhance memory, cognition, and mental processing speed. Further research is ahead to see if a lower dose is as effective as well as whether or not prolonged use of the extract can further enhance its beneficial effects. This is where DSHEA-compliant supplements are heading — more natural options, and less “pharmaceutical” options that overwhelm. You can see some Avena Sativa products below, but note that they may not contain the specific Neuravena extract studied here. No Comments | Posted in Supplement Ingredients, Supplement News | Tagged Avena Sativa, Nootropics, Oats, PDE4 Inhibitor. Kennedy DO, Jackson PA, Forster J, et al. Acute effects of a wild green-oat (Avena sativa) extract on cognitive function in middle-aged adults: A double-blind, placebo-controlled, within-subjects trial. Nutr Neurosci. November 2015. doi:10.1080/1028415X.2015.1101304. Wong RHX, Howe PRC, Coates AM, Buckley JD, Berry NM. 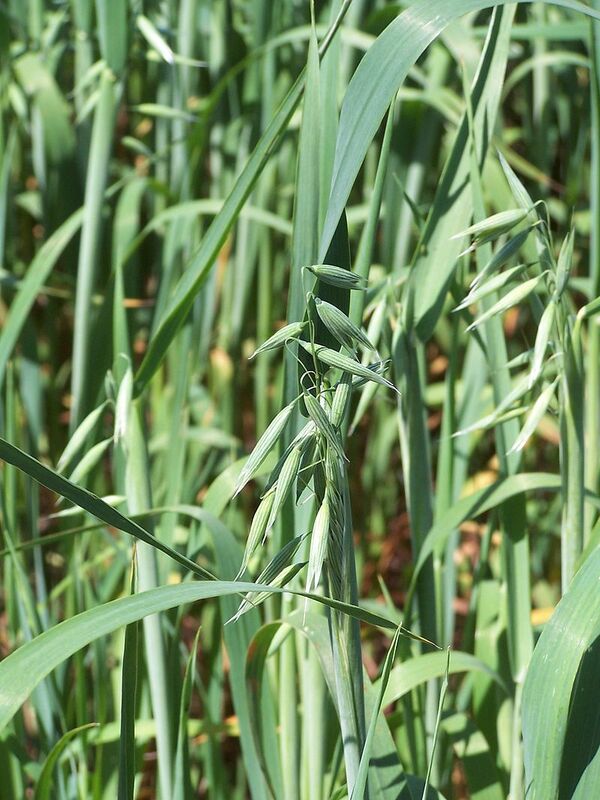 Chronic consumption of a wild green oat extract (Neuravena) improves brachial flow-mediated dilatation and cerebrovascular responsiveness in older adults. J Hypertens. 2013;31(1):192-200. doi:10.1097/HJH.0b013e32835b04d4.